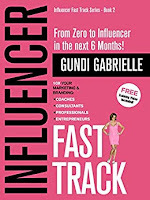 > Business | How to | Non Fiction > INFLUENCER FAST TRACK: From Zero to Influencer in the next 6 Months! Have a passion project you want to share with world? - Something amazing you always wanted to do, but don't know how to reach an audience? 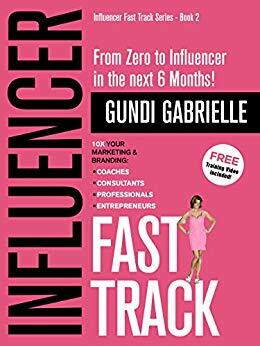 Then let SassyZenGirl's 7-STEP FORMULA help you go from Zero to Influencer in just a few months!